Steve has 20 years of investment experience. 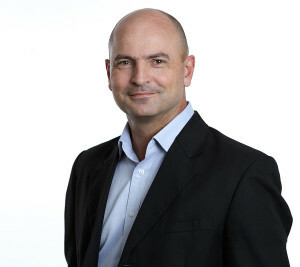 Steve joined Abax in 2009 as an investment manager. Prior to Abax, Steve was Head of Research and an investment manager at Old Mutual Investment Group, were he worked from 1998-2009. Before Old Mutual, Steve worked at Plessey as an engineer.